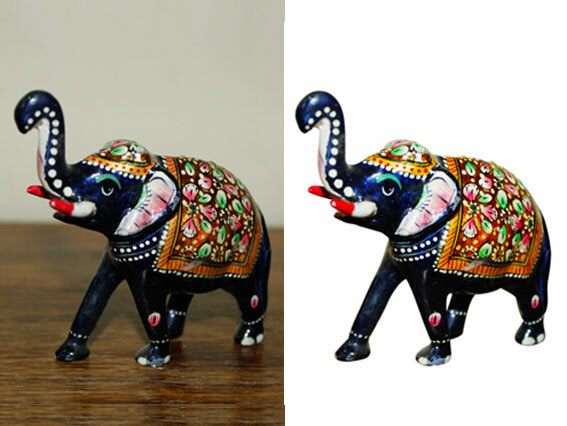 Clipping Path Service often termed as Closed Vendor Path or Shape is a technique which helps to separate or extract an image from a particular background. Photo Clipping Path requires technically trained editing experts who can manipulate and edit the photo in a skilful way without taking away its originality. 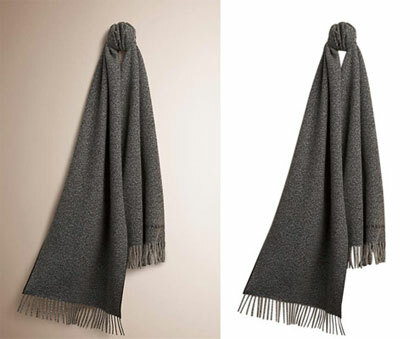 Clipping Path(an outline) is applied to an image which is the prime focus and thus whatever lies inside the outlined path remains and everything outside is omitted. There’s no better technique to cut an image from a background unfailingly. 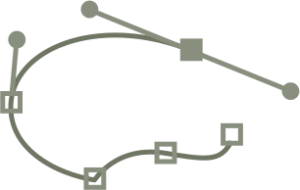 It doesn’t just help with the images which have clearly defined edges but also with the soft edge images. The answer is ‘To Ensure Quality’. Well that’s the only way we serve our clients. No compromises with our expert inputs, your time and the quality output.Rest assured. Apart from cutting and extracting the image from a background, Photo Clipping Path Service can be used to change the shape of an image, edit a specific area from it, and change background. Shadow and reflection can also be added to the images as per the requirement. 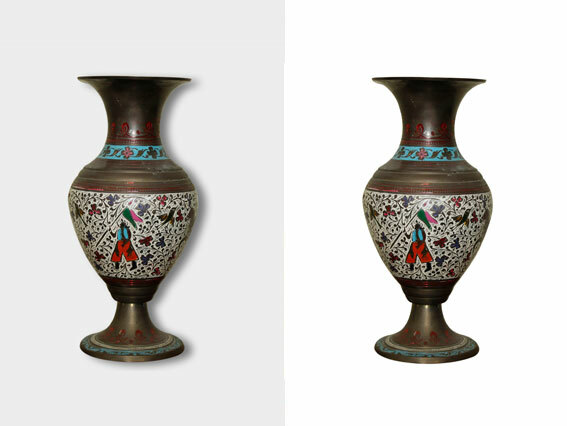 Photo Clipping Path specialists working with us know their work perfectly. The images produced are clean, accurate and smooth whether it’s a simple or a complex image editing. They’ve a fine and fast hand on the Photoshop tools thus ensuring quality work within the set hours. Apart from the quick turnaround, our exceptional price wouldn’t allow you to think twice. We are meticulous about every detail. Our technical expert team extract every image very carefully and accurately without even missing a single necessary dot or a strand of hair in a picture. 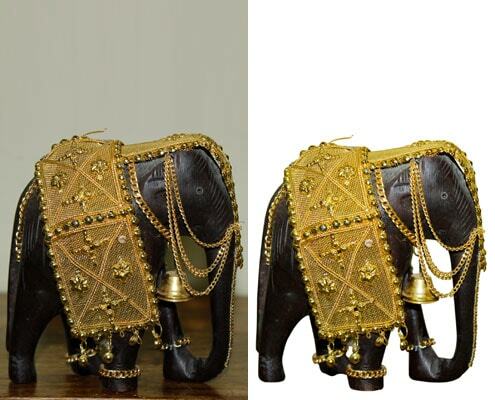 Our Clipping Path Service is trustworthy for everyone, from graphic design studios and varied printing and advertising companies ready to start with bulk images to individual photographers. We provide the best images through Photo Clipping Path Service and never disappoint your expectations but in case of some disapproval,we work on your requirements day and night till you’re satisfied with the result. We do not act on beliefs, we believe on the actions and we ensure you the best as it would define us.